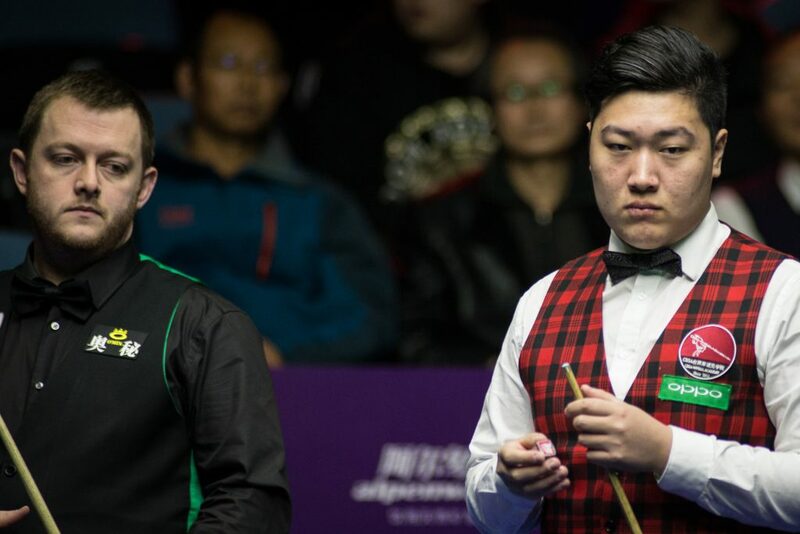 Mark Allen reached his seventh ranking final by defeating Chinese 17-year-old Yan Bingtao 9-2 at the Oppo International Championship in Daqing. A win in the final would see Allen rack up his fourth career ranking title. It would also more than make up for the fact that the money for his victory at the 2016 Players Championship drops off his ranking at the end of the season. Another benefit of victory would see him earn the last spot in next week’s Champion of Champions. He’ll face off with defending champion Mark Selby in tomorrow’s showpiece tie, with first to ten frames to take the £150,000 top prize. Yan’s potential on the big stage was brought to the public’s attention when he won the 2015 World Cup in China’s B team alongside fellow youngster Zhou Yuelong. This week he showed the extent of that potential, scoring stunning wins over Ronnie O’Sullivan and John Higgins. However, defeat today ends this week’s bid to become the youngest ever winner of a ranking event title. However, Allen crucially claimed the last two frames of the afternoon to lead 6-2. Across the session the Pistol fired in runs of 70, 55, 64, 105 and 102. The Antrim potter wasted little time charging past the line this evening with breaks of 50, 90 and 72 to book his final with Selby. “In a best of 17 match there are usually one or two mistakes, but there weren’t many today,” said the world number 11. “It was a good display, but I knew I had to do that. Yan Bingtao has proved already how good he is. I couldn’t let him get off to a good start. “Mark Selby is an unbelievable player, but he is just a player. If I play my game it doesn’t matter what he does. He can play as well as he wants, but it is up to me to control my emotions and play my game. I believe that if I play my best then I will win. 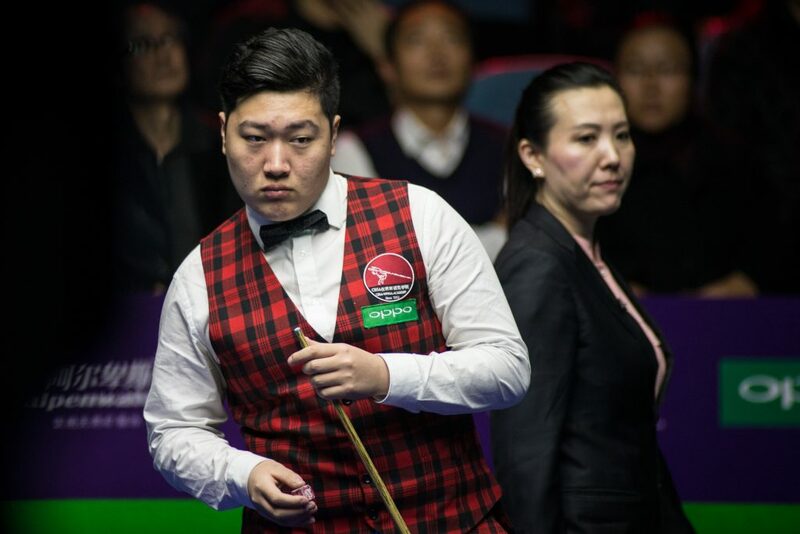 Following the tie Yan admitted that although it was a difficult defeat, he was delighted with his week’s showing in Daqing. Yan said: “I wasn’t that nervous but I did make a lot of mistakes and left him chances. He has been cueing well and looked pretty confident, I didn’t stop him at all.